Google didn’t officially announce the launch of the Hummingbird algorithm, but search marketers have determined it began impacting search results on August 30, 2013. 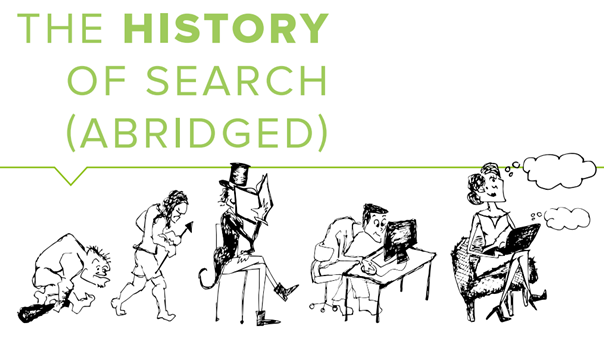 The new algorithm was allegedly named Hummingbird because it uses conversational search technology to give people fast and precise answers by looking at semantic context. While conversational search is something Google has been working to implement over time, the Hummingbird launch was essentially flipping the search switch. Unlike Panda or Penguin, Hummingbird doesn’t combat spammy SEO practices or target a particular tactic. It’s an entirely new algorithm that affects every search conducted by the engine, similar to the Caffeine update back in 2010. 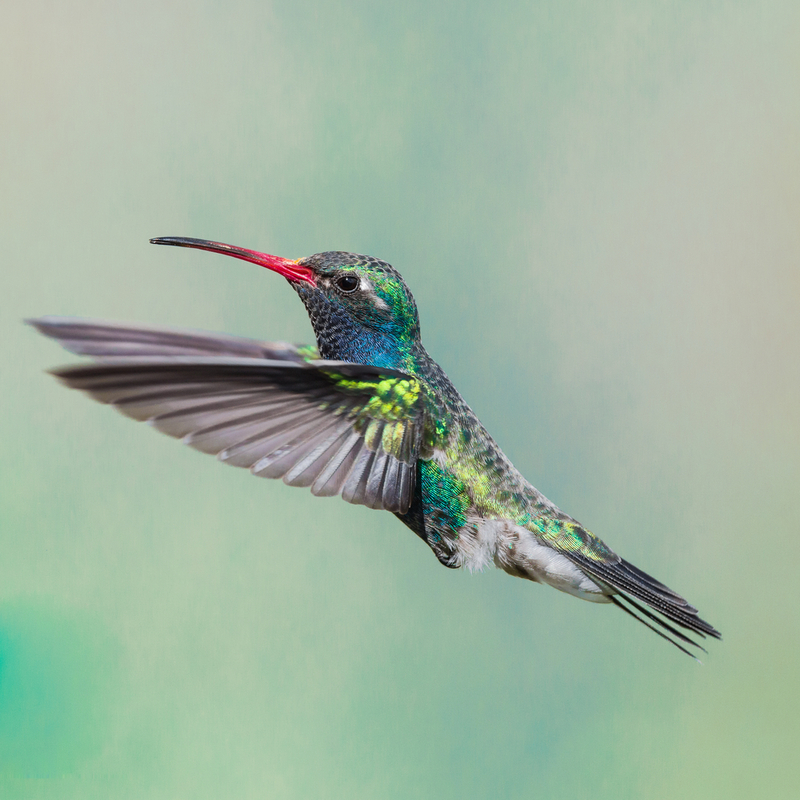 Despite its wide-reaching impact, few businesses noticed Hummingbird’s launch – it didn’t impact sites’ traffic or rankings the way previous algorithm updates did. Hummingbird’s impact is supposed to be felt on the user-end through improved search results. Using machine learning and semantics, Google aims to provide users with answers to complex questions without much context. Google understands that the searcher is still referencing Mt. Rushmore and provides an answer directly in the search result. It’s been suggested that through machine learning, Google will be able to cull information from an individual’s search behavior to add even more context to its rankings. For instance, two people searching for “Madagascar” will get different results. A younger person might get the animated movie, Madagascar, while frequent travelers may receive more information about the African island. 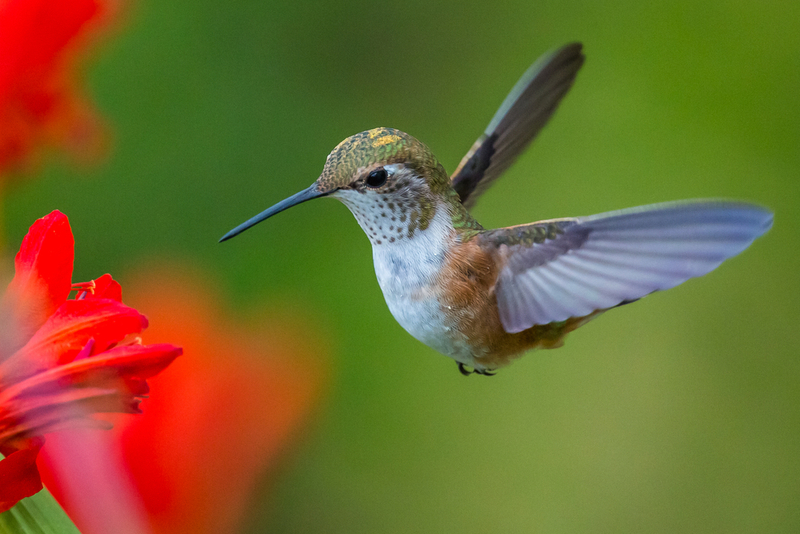 Hummingbird doesn’t make SEO irrelevant, but it has changed the conversation away from keywords and toward context. If Googlebots can assess the contextual meaning of content on the web, it doesn’t need to rely as heavily on keywords as a ranking signal. For search marketers, this means that content should be optimized to answer questions that bring people to their sites, rather than creating pieces for the sake of plugging in targeted keywords. For end-users, this means there’s less of a chance of receiving results that don’t actually contain the information you want, even if they mention the search terms you Googled. In additional to context and searcher intent, Google is also exploring how things like a content writer’s authority on certain subject matter and social signals factor into user relevance.